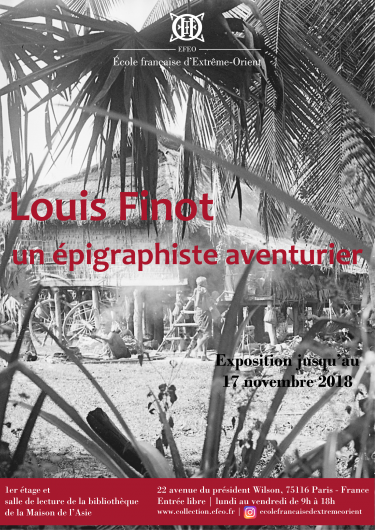 From 4 September to 17 November the exhibition Louis Finot : un épigraphiste aventurier, exhibition of about fifty photos of the fund Louis Finot, first director of our institution, is visible at the Maison de l'Asie on the 1st floor and in the reading room of the library. 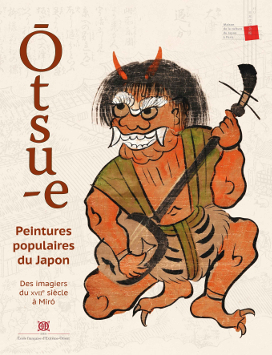 Free admission, from Monday to Friday from 9h to 18h.22 avenue du Président Wilson, 75116 Paris. 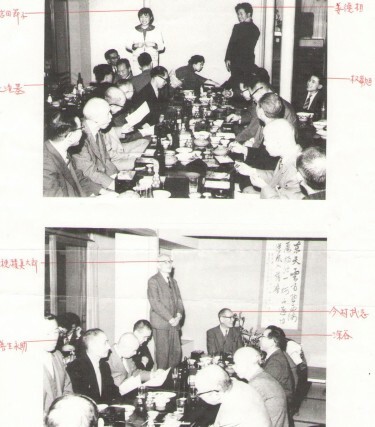 Monday 22th October LEE Hyoung-sik (Asiatic Research Institute, Korea University) speaks on Japanese Ruling Elites of Colonial Korea and their Postwar Compilation on the History of Governing: The Case of ''Yūhō Kyōkai'' (Friendly Nation Association). 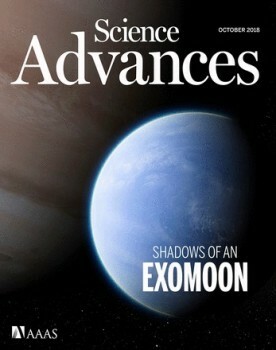 Damian Evans and Christophe Pottier participated in the article Systemic vulnerability of urban infrastructure to climatic variations published in the Science Advances of October 17, 2018. On fire ! 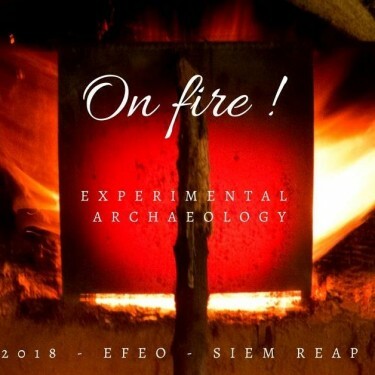 Experimental Archaeology is a festival which takes place every four years at the EFEO Center in Siem Reap. The crowdfunding campaign to raise funds for the organization of the archaeological experiment (baking ceramics in a dragon kiln replica and iron ore reduction) on 6 December has been launched. To participate, access the site Kisskissbankbank.